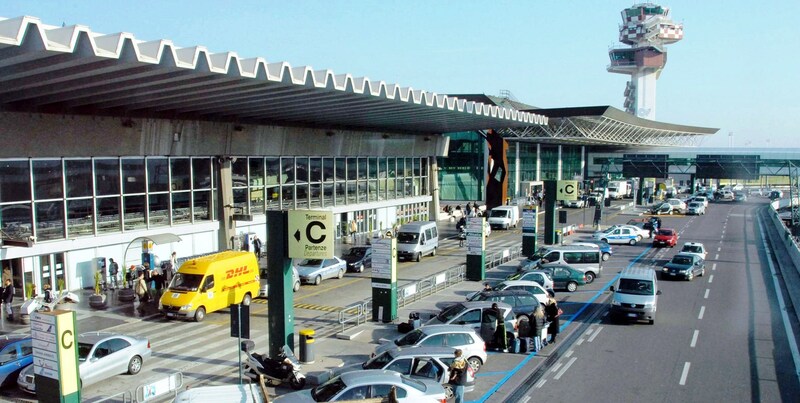 The Italian police at the airport customs carried automatic rifles! That was the first thing Charlie Finn, short for Finnegan, noticed. His first trip Rome, his first to Europe in fact and at 49 Charlie was suddenly a kid again. Full of giddy excited anticipation. When the stern looking customs agent looked him up and down Charlie couldn’t contain his joy at being in Italy. He grinned and said. “Buon giorno!” The customs agent smiled at the very moment the Italian sun cut through the morning clouds and filled the customs hall with angelic light. “Welcome to Italy Mr. Finnegan.” The agent said as he stamped Charlie’s passport. The flip flops multiplied in his stomach as the bus pulled away from the loading zone at Fiumicino International, He had jumped into the front seat on the “Bella Italia Tours” bus so he could see everything head on and agog at what zipped past him. His new best friends (for the next two weeks) chattered to each other or scanned the guide book provided by the pretty tour guide as they sallied up the highway along the Tiber toward Rome. 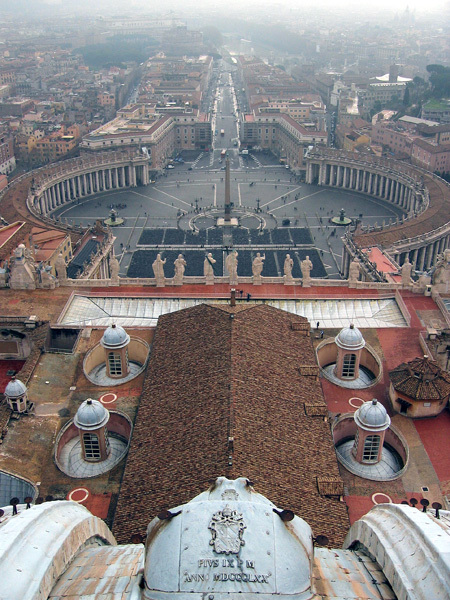 The city he had dreamed of since 1959 when “Ben-Hur” captured his imagination from the back row of the old Loews Theater and opened up the possibility of Rome to his dreams. 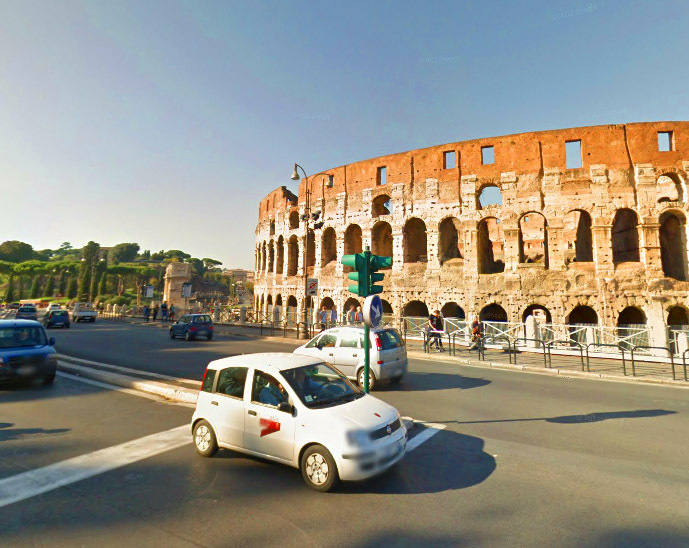 As the bus crossed the Tiber river to the east side he saw the great modern edifices of EUR. Mussolini’s master plan for the new Rome he had hoped to build before the Allies put a stop to it all on April 25, 1945. 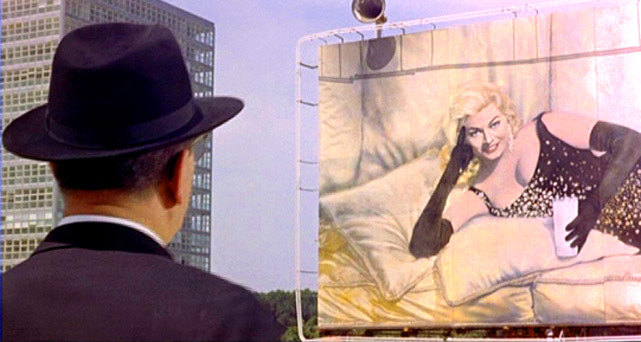 All Charlie saw when he looked at it was a giant Anita Ekberg towering over the city tempting Dr. Antonio to drink more milk in “Boccaccio 70”. Charlie couldn’t believe this wasn’t a dream. 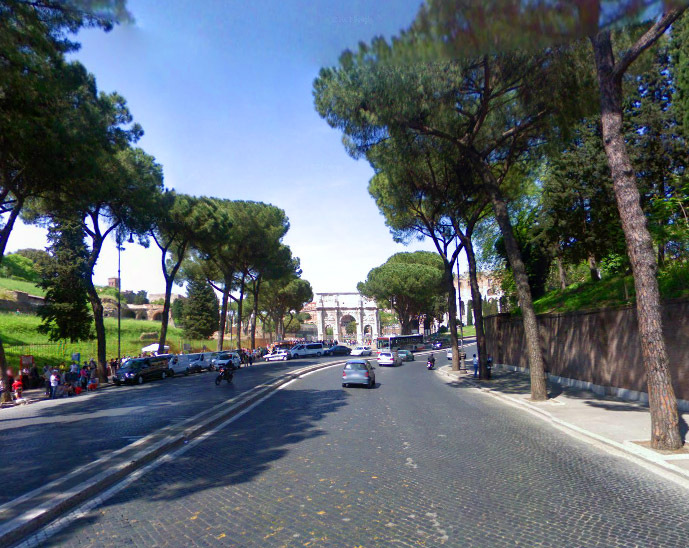 The bus pushed into Rome and past the pyramid tomb of Cestius where the Via Ostiense turned into the Viale Aventino as it passed though the ancient gate of Porta San Palo. 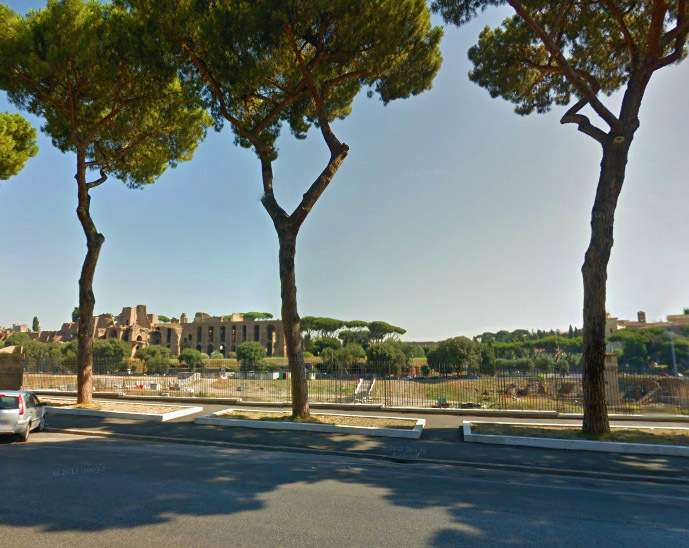 Then with heart stopping suddenness as the mad roman traffic engulfed the bus the immense field of the Circus Maximus unfolded on the left. Just above it where modern Romans jogged on the track chariots once raced, the majestic ruins of the imperial palaces climbed as they have for centuries up the Palatine to look out over the city in their arrested glorious decay. And there were Umbrella Pines everywhere! It loomed before him only to be outdone in majesty when the bus burst out of the trees at an alarming speed onto the great circle that encompassed two thirds of the most magnificent sight of all. The one thing that proved to Charlie he wasn’t dreaming, the Coliseum. The chattering on the bus suddenly stopped and every face on the left side of the buss was pressed against the glass. Everyone at the same time on the tour hit the massive fact that they were no longer in America but in the center of the Roman Empire. But for Charlie it was a different realization. 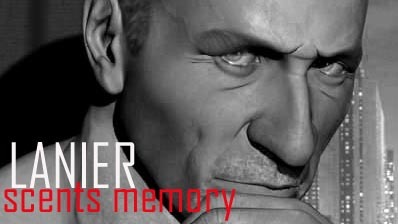 He was no longer dreaming. He understood to his very core that his heart was finally united to his soul and at long last he had come home. 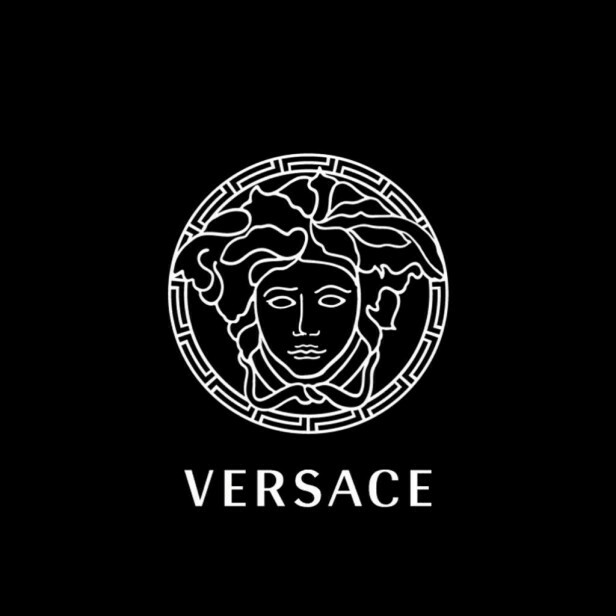 The Dreamer by Versace has for the longest time eluded me. The scent has always reminded me of something I could never quite put my finger on, Clouded and veiled it teased my memories and laughed at my stumbling block that kept me from finding the key which would open me up to The Dreamer. In the past when I would spray it on my skin it smelled so familiar and I would smile and enjoy it but still not connect in that way that makes a fragrance special to me. That all changed today. This morning I pulled my gorgeous bottle of The Dreamer out of the back of the line up in my fragrance cabinet and looked at it. It really is very beautiful with the embossed Versace Medusa with its clever gold and black cap that you don’t remove but simply press down on to spray the clear juice. Looking like an eau de cologne bottle from the toilet of a long forgotten nineteenth century Sicilian Prince. Who are you Dreamer? Why can’t I decide if I like you or not? What is your mystery? I sprayed it on a tester strip, waved it under my nose and boom! It all came together. I, like Charlie Finn made my first trip to Rome in 1999, three years after The Dreamer was introduced. And smelling it on paper, not my skin I recognized that this was the smell of Rome in the last year of the 20th Century. Everyone that year must have been wearing Dreamer. 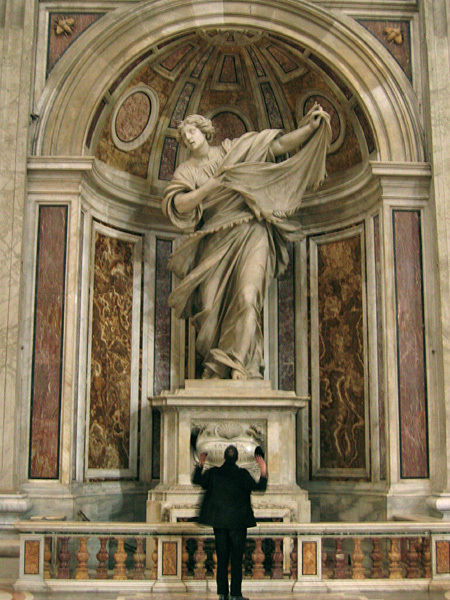 It permeated the Via Veneto and the lobby of the Excelsior Hotel. It was in the museums and cafes and on the bus to Pompeii or the train to Florence. During my first week in Rome the smell of The Dreamer entered my memories and then somehow got buried. I understand it now and I have fallen in love with this fragrance because it takes me back to Rome and like Charlie it feels like home. The Dreamer opens with a dry lavender blast that finds warmth in mandarin orange notes and a dusting of Clary sage. 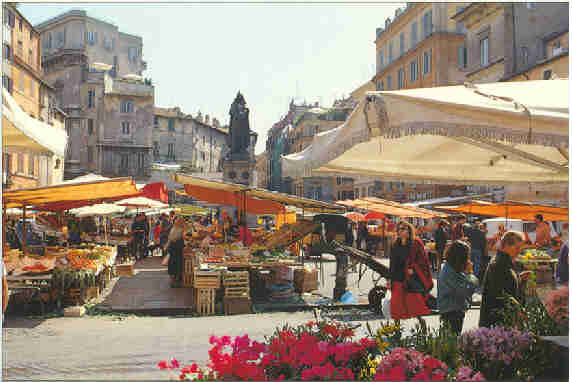 It recalls the mix of smells one encounters in the Campo de’ Fiori in Rome around one in the afternoon when the morning odors of fruits mingle with the heated afternoon scent of herbs and flowers. In the heart of the fragrance you find an interesting mix of those Campo de’ Fiori flowers, and something extra in the rose and carnation, and germanium permeated by a smooth rich tobacco. It reminds me of those wonderful tobacconists shops in Rome where you go in to buy your bus tickets and you smell the rich aroma of boozy un-smoked pipe tobacco mixing with old woods and the perfume of the man behind the counter. This middle is really warm and cozy like a classic 1980’s man’s fragrance in the best possible way a man’s fragrance can be. Up from the bottom notes comes the note that most connects me to Rome and that is the fir note which is so reminiscent of the beautiful umbrella pines in the city. Redolent with green resin and wonderfully bright and sharp this note dominates the fragrance from the late middle though the dry down. There is a touch of Tonka bean which is ever so light like the cream on the top of a morning cappuccino. Vetiver and Cedar round down the notes and it all seems like a lazy summers dream under the afternoon sky in Rome. The longevity of The Dreamer is as immense as the Roman Empire. After twelve hours on my skin is still quite decernable and projects extremely well at about six feet for the first three to four hours. It is to be applied with a light finger or you might find you are overpowering as you pass the innocent bystander. I am so happy I didn’t give this bottle away when I first purchased it. The beauty of the bottle kept it in my cabinet. 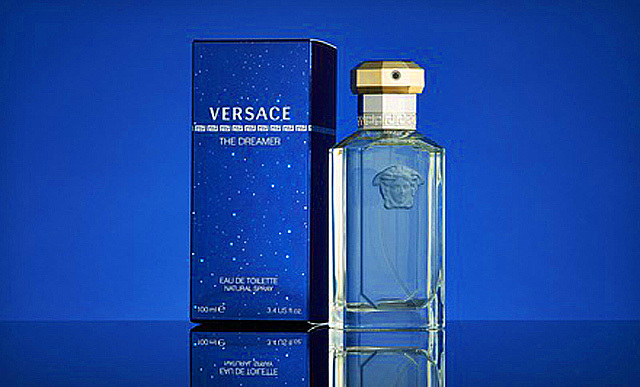 The Dreamer by Versace proved to me that not all fragrances are love at first sniff but given time and the willingness to revisit them you might just find the lost key to your dreams. Ciao Roberto e grazie mio bello amico! I am so delighted that The Dreamer transported you back to fin-de-millennium Rome and that, ever the generous that you are, you chose to take us with you. If this scent comes even close to conveying the very feeling of being in the eternal city the way your quite stunning words have then it must be quite wonderful. The Dandy sees this around all the time but has never tried, next time I will spray and with a sigh close my eyes and think of the Coliseum. I feel transported to the Eternal City today on this 4th of July. The Dreamer must be one for me to smell one of these days. I will wear it to one of our lunches which we are due for soon I think. Hugs to you Mary! Lanier, the last line of your story made me smile broadly. On my first trip to Europe, the plane landed in Rome and yes! the joy of the bus swinging around wildly shifting perspective. But for me, the finest moment was stepping off the high speed train into Florence a few hours later and having one thought was over me so strongly: “I’m home.” I haven’t gone back since as I am afraid the feeling won’t be the same! Oh but it will be the same. When you feel that about a place such as Rome or Florence …it is your soul speaking to you. Just like Rome, Dreamer has this feeling of a long lost majesty, yet very much contemporary and alive keeps it’s greatness and dignity with pride. One of the perfumes I’d like my man to smell like. Ana thanks so much! Yes Rome and The Dreamer are both majestic! Oh, dearest Lanier! How I love reading your posts and your stories. I am so glad that you kept the bottle as well as it sounds like it is pure memory in liquid form. I have never been to Rome, but I feel like I just took a little trip there now. Thank you so much for letting me tag along! You are SO welcome Biscuit! It is always fun when you come along.